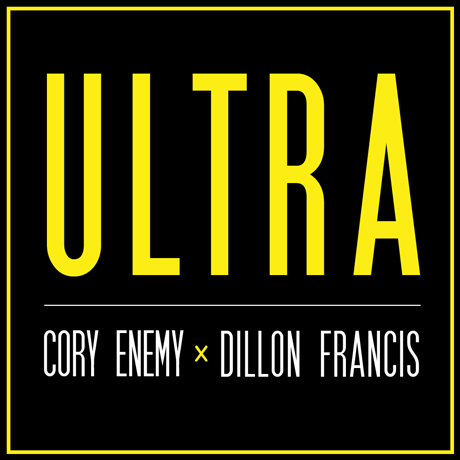 So Dillon Francis apparently has found the time to team up with longtime friend and fellow producer Cory Enemy to put out an amazing FREE EP of some quality dubstep. The sound on most of these tracks is very different from the kind of stuff we’ve been hearing from Mr. Francis these days and is definitely showcasing a lot of Cory Enemy’s dubby sound. I’m partial to “I Love You” but it’s hard for me to even pick a favorite track because they are all amazing and unique in their own ways. Take away message: get all of these songs! Previous ArticleOh My God It’s Techno Music!